If you like booties, then get a pair of these awesome O'Neill Heat 3MM Round Toe Booties and attack those waves with speed, agility, and control! O'Neill Heat 3MM Round Toe Boots are designed with durable Fluid Foam neoprene throughout, a textured rubber sole for traction and durability, glued and blindstitched seams, and an Anti-Flush shin strap that gives you the perfect fit, every time. 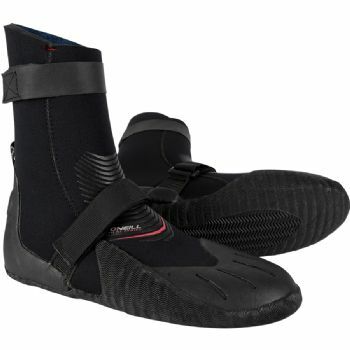 Grip the board like your life depended on it with this O'Neill Heat 3mm Round Toe Boot. Fluid foam interior and exterior. 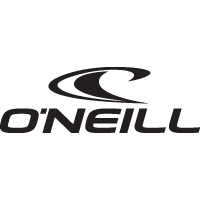 O'Neill icon logos and script. Hook and loop shin strap for a perfect fit.